Concept Illustration & Animation makes visualizations, 3D animations and Interactive 3D models for the Defence Industry. Australian Naval Shipbuilding Plan: Osborne South Surface Warship Facilities. from SldInfo.com on Vimeo. (2017) HNoMS Fridtjof Nansen Animation An animation we made showing the capabilities of the Fritjof Nansen class Frigate. (2017) Type 23 class Frigate HMS Somerset An animation we made showing the MSI Seahawk 30mm cannon on the Type 23 class Frigate HMS Somerset. (2017) Russian Project 971 Shchuka (Pike) (NATO reporting name Akula) An animation we made showing the capabilities we have to create realistic underwater scenes with sealife. (2016) An Animation of the United Arab Emirates Navy Baynunah class corvettes. The lead ship was built in 2009 by Constructions Mécaniques de Normandie in France, based on the Combattante BR70 design. Five subsequent corvettes were built locally by Abu Dhabi Ship Building. These Corvettes are designed for coastal patrol and surveillance, mine detection and avoidance, helicopter operations, and have anti-air and anti-surface capabilities. 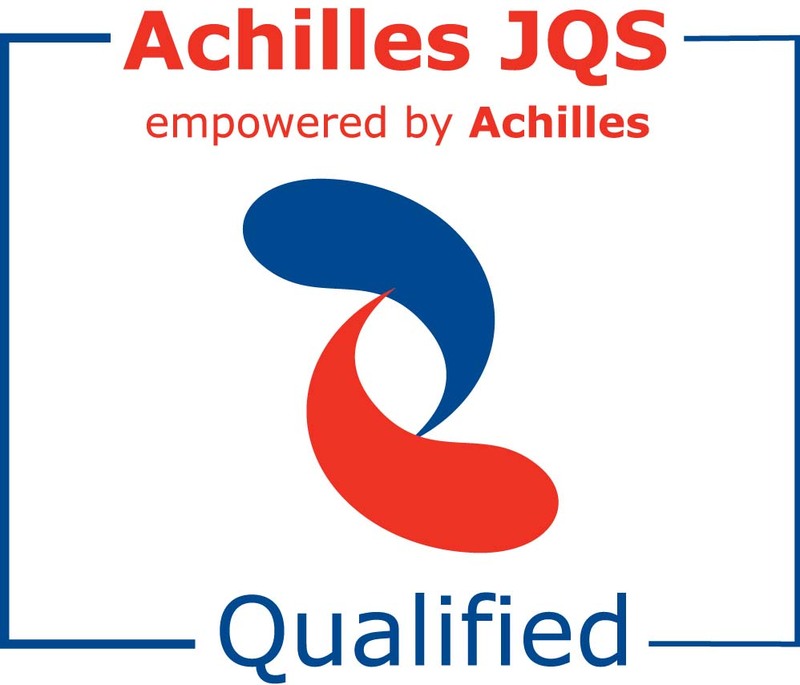 We are Qualified in the Achilles Joint Qualification System for suppliers to the Oil Industry.